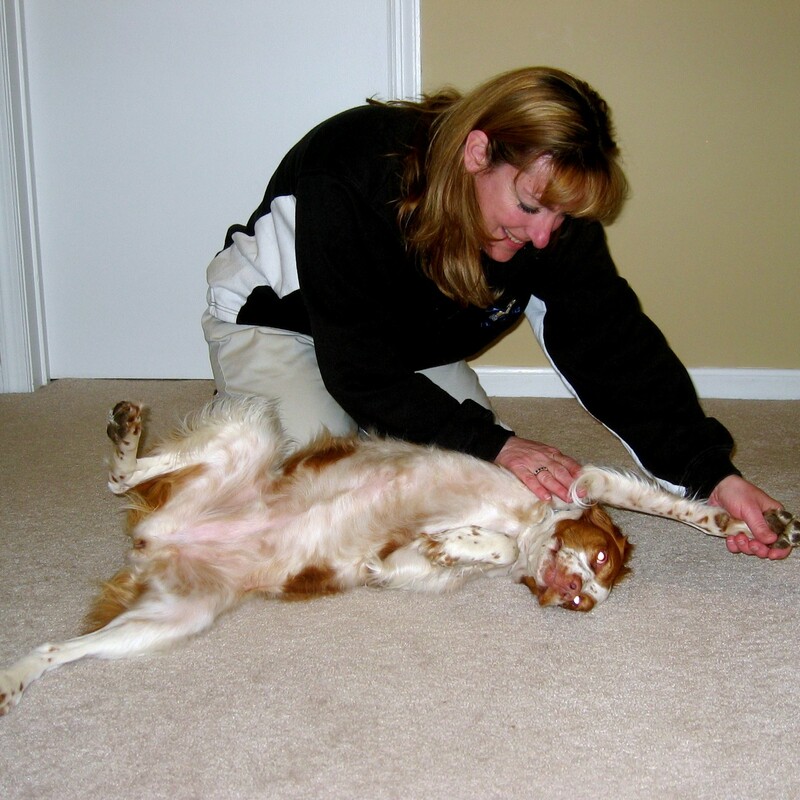 Strength training will restore strength for normal activities. 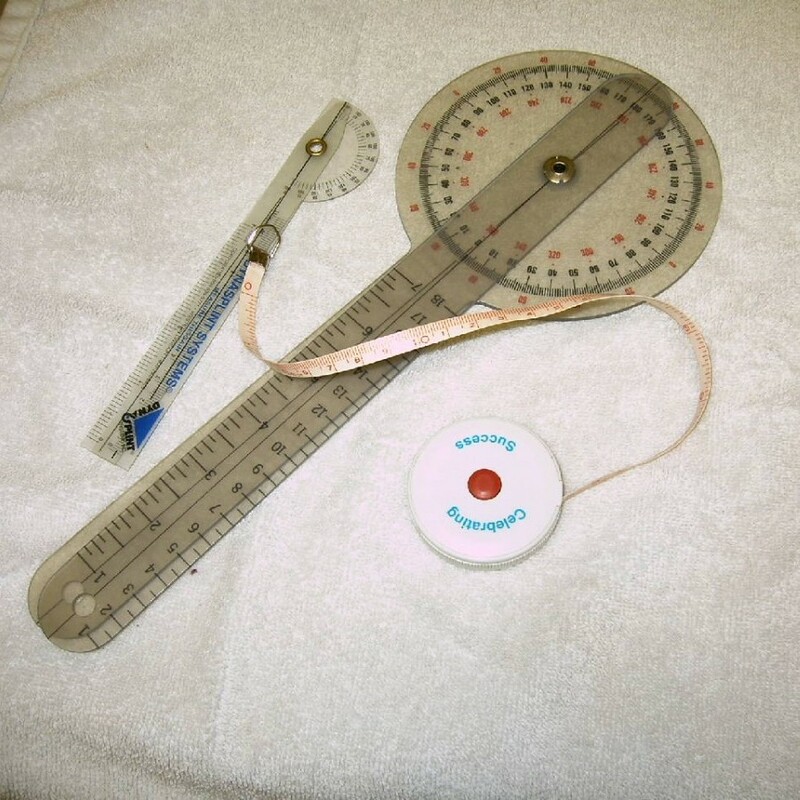 Strengthening exercises may include the use of balls, steps, ramps, weights, or bands. 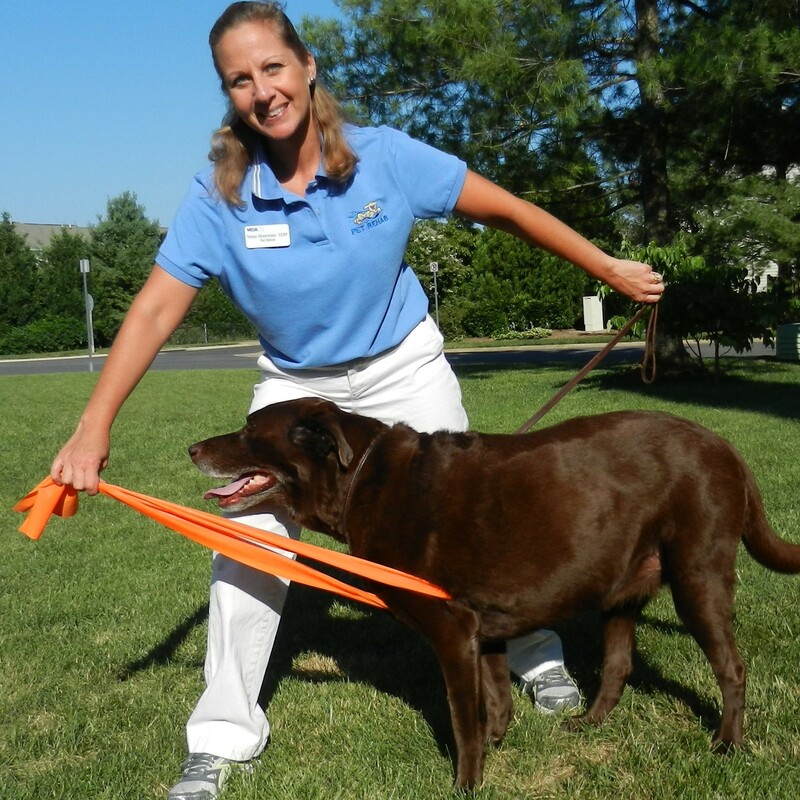 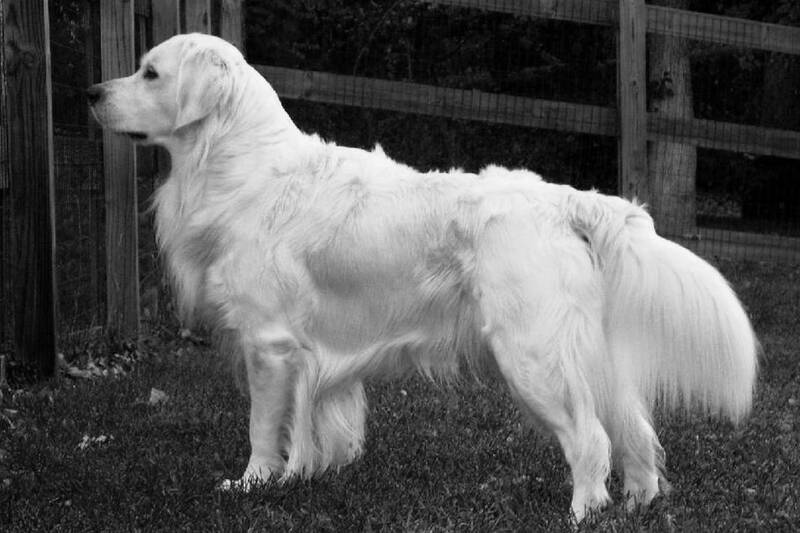 Pet Rehab is a unique Northern Virginia business that provides comprehensive rehabilitation treatment and related services for pets and working dogs. 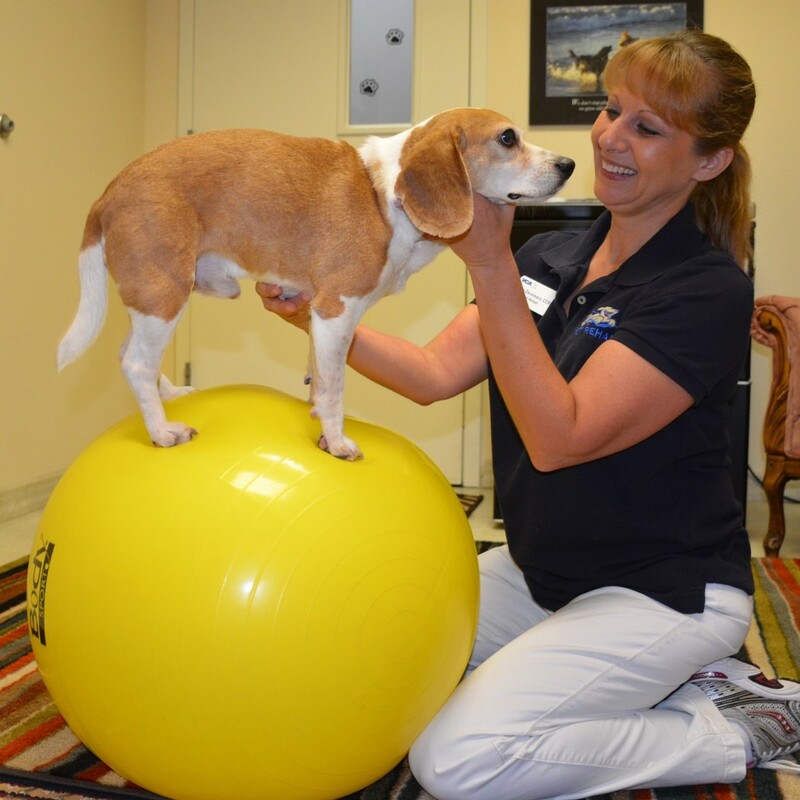 Pet Rehab owner Carol Wasmucky has worked since 1986 as an orthopedic and sports medicine physical therapist treating humans. 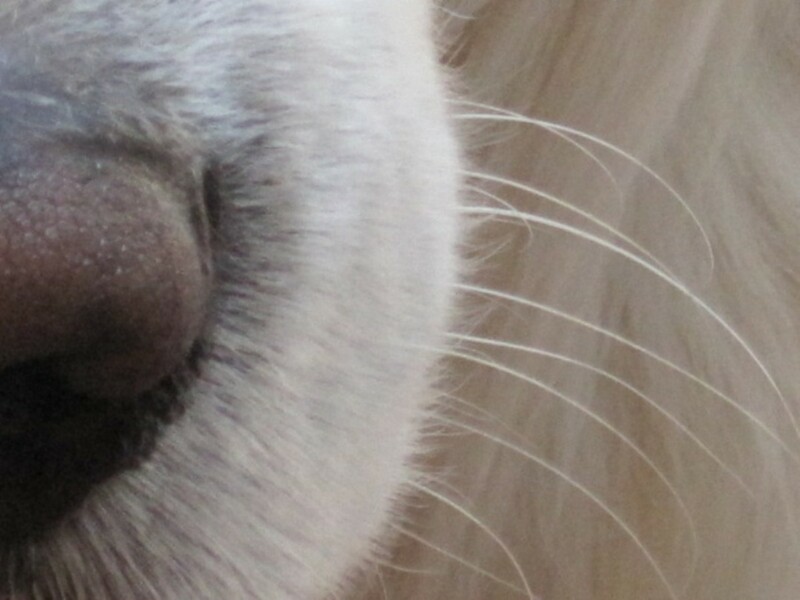 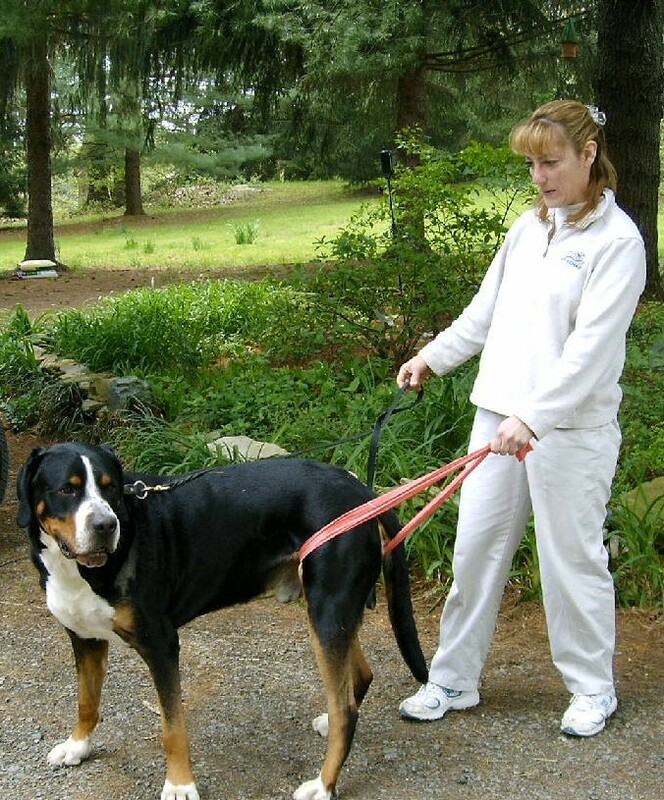 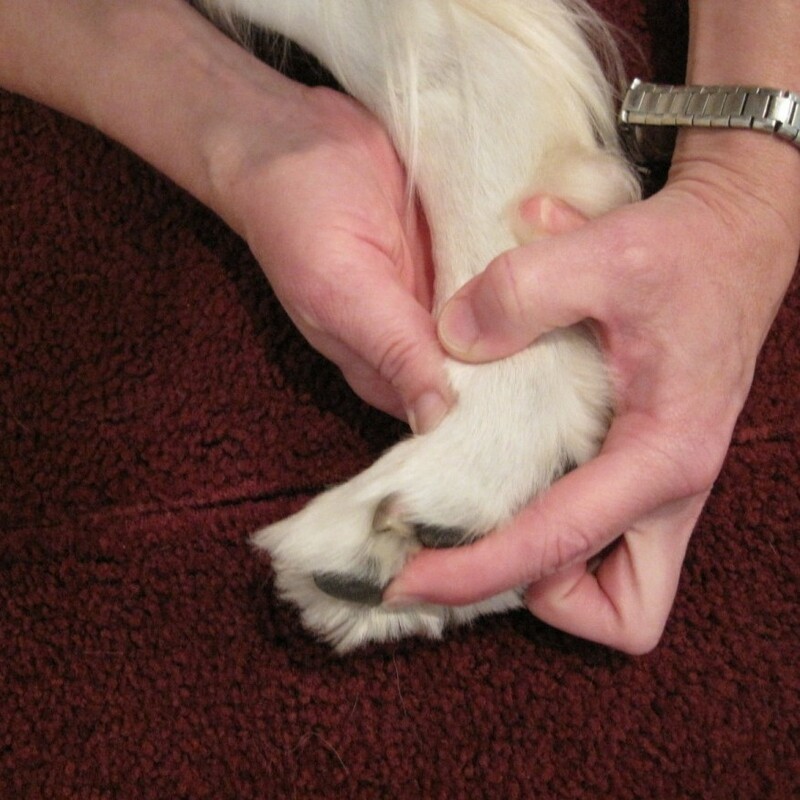 She started Pet Rehab, Inc. in 2000 applying the same physical therapy principles to provide post-surgical and other treatments for knee reconstructions, hip problems, herniated and diseased discs, neurological problems, Achilles tendon ruptures and a variety of fractures, sprains, strains, and tears on animals. 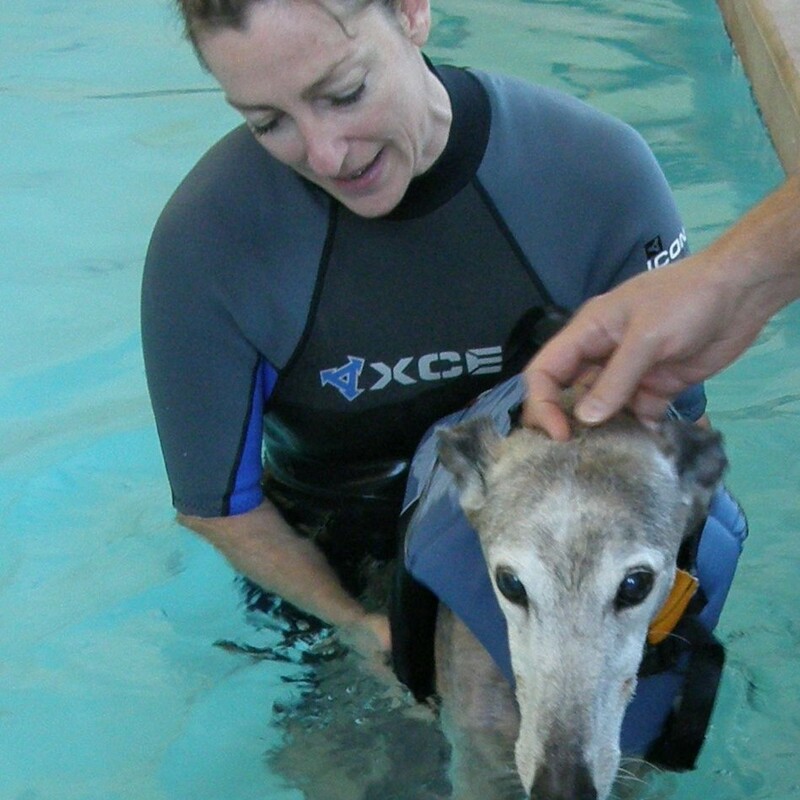 Pet Rehab designs a rehabilitation and exercise program specific to each client’s needs. 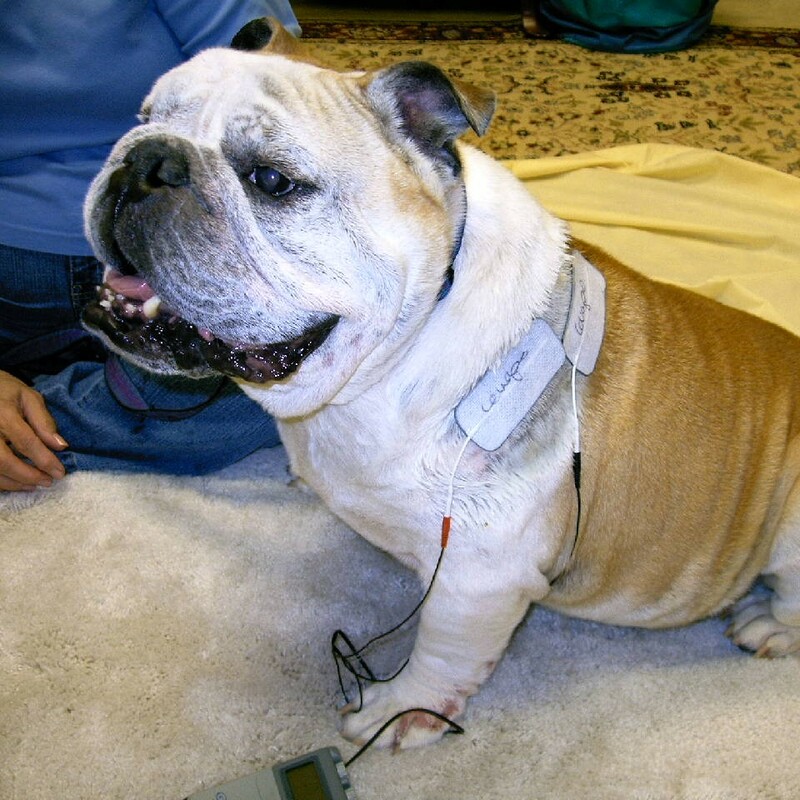 The various treatments promote healing by increasing mobility and blood flow, decreasing pain and swelling, and restoring strength and flexibility. 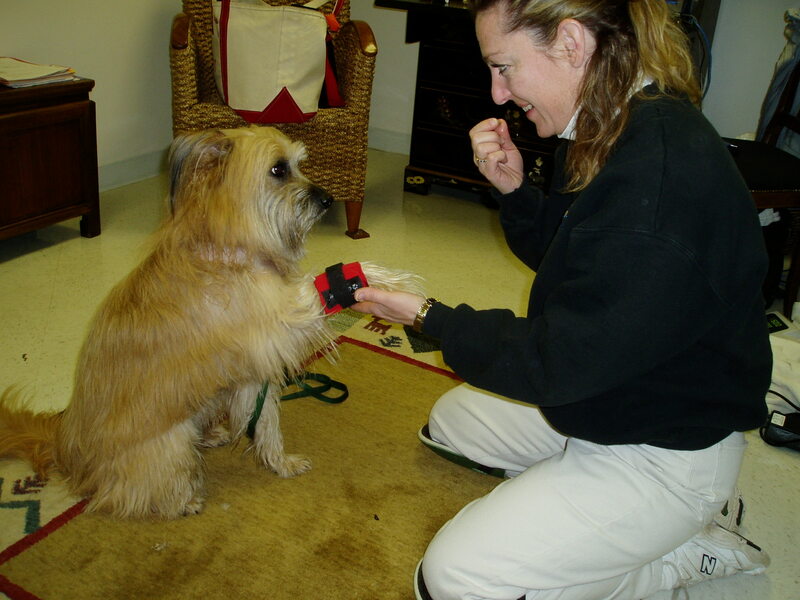 Pet Rehab currently treats pets and provides consultations at VCA SouthPaws Veterinary Referral Center in Fairfax, Seneca Hill Animal Hospital, which also has a pool for aquatic treatments, in Great Falls, and Veterinary Holistic Center in Springfield. 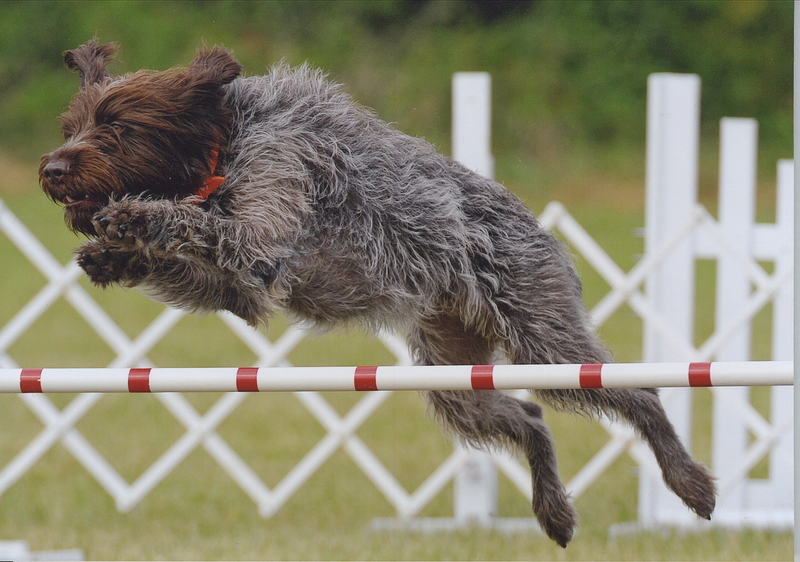 Pet Rehab provides specialized programs for working dogs, such as those on local and federal police forces, as well as dogs competing in agility and other events. 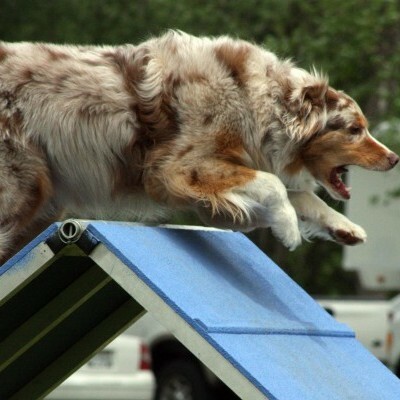 Pet Rehab’s agility training increases awareness and balance for non-competitive dogs, allows working dogs to return to duty more quickly, and prepares competitive dogs to return to their sport after injury. 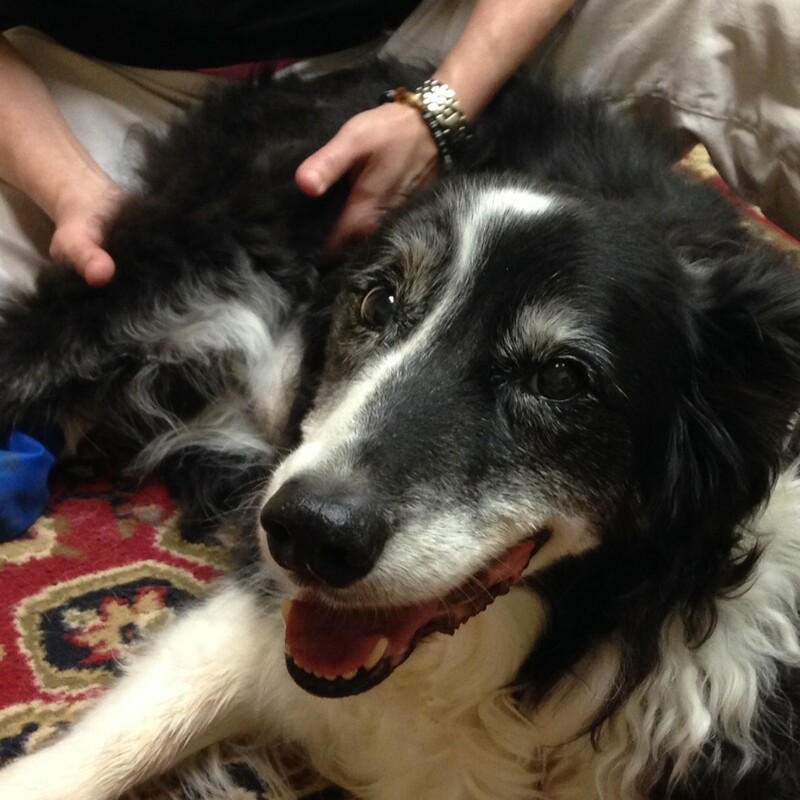 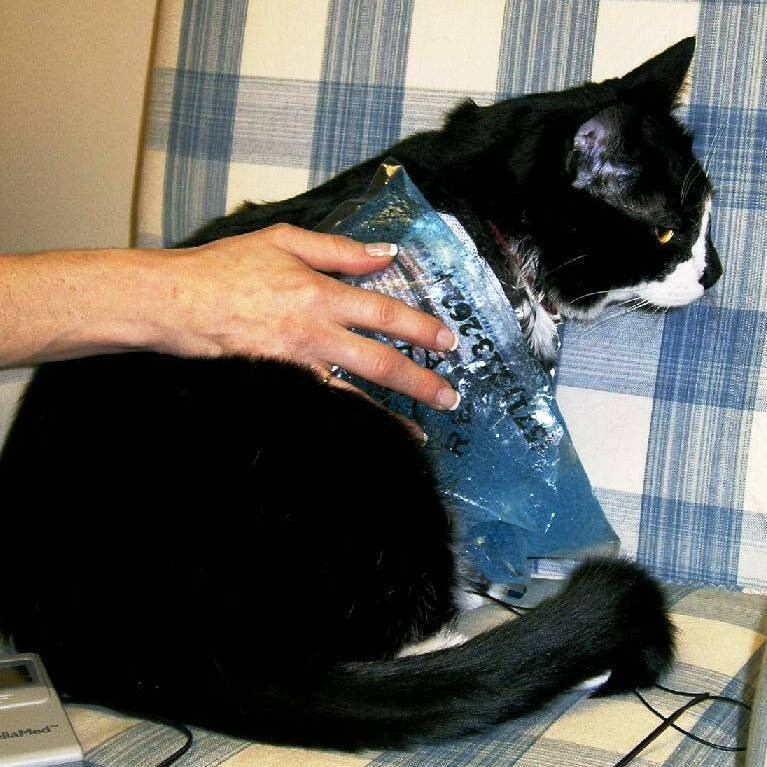 Some Pet Rehab clients continue weekly treatments to improve the overall fitness of their pet. 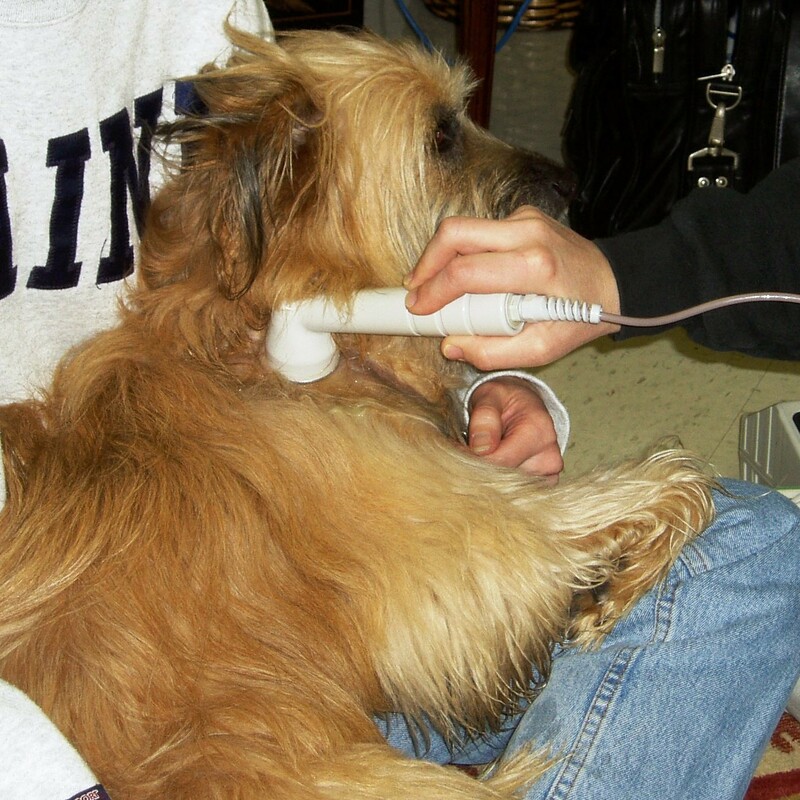 Call us at 571-213-2624 or email PetRehab@cs.com to set up an appointment at one of our three locations.